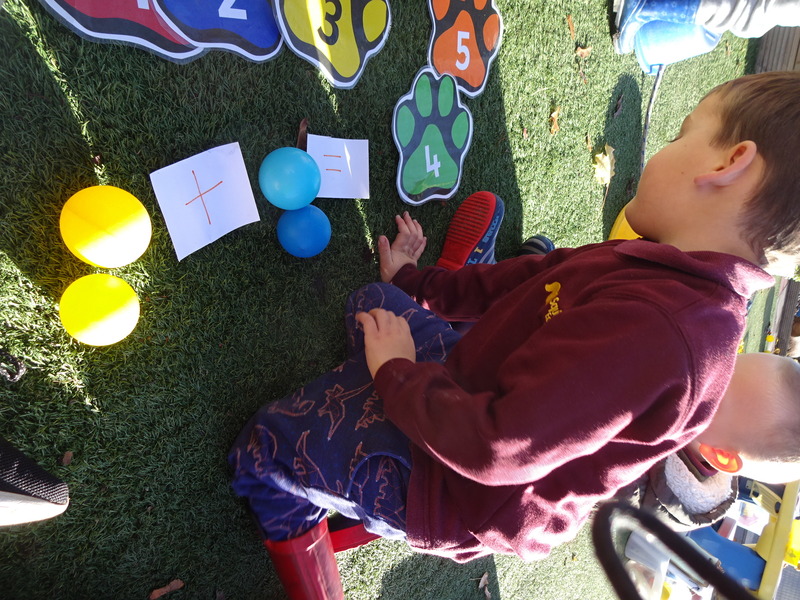 Squirrels Educare provide a wide range of activities encompassing the areas of curriculum required to provide a balanced learning experience whilst having lots of fun. A child’s experiences will have a major impact on their future. We provide individually tailored activities to help your child flourish. 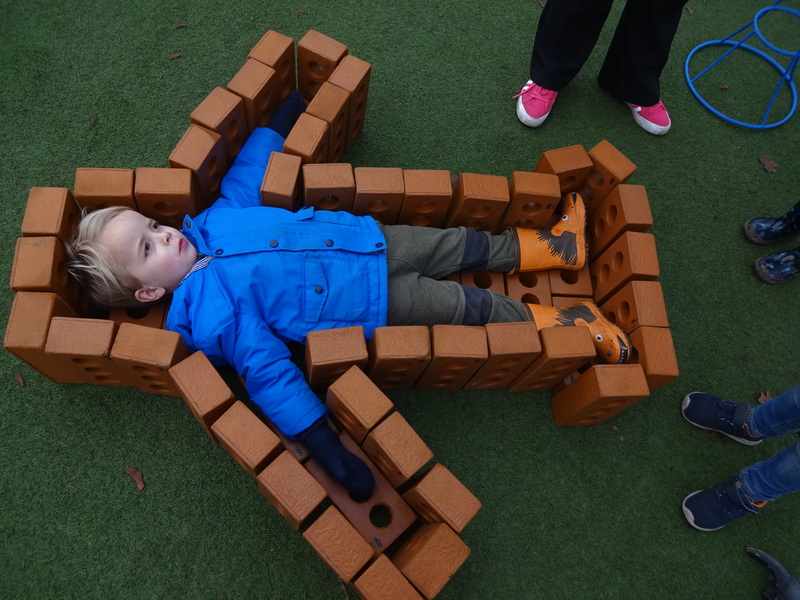 We recognise and understand that children learn best through play, being supported by their friends or an adult who can scaffold learning to new heights. Your child will develop, their creativity, problem solving and communication skills as we nurture children to thrive emotionally and socially at the same time as flourishing intellectually and creatively but most of all having fun whilst they learn. While attending Squirrels, your child will have a key person who you are able to talk to and who is responsible for ensuring that your child’s needs are met while with us. They will help support you and your child during the time it takes for your child to settle into the setting and throughout their time with us. The key person will document your child’s journey with us, which will include a record of key learning elements and fun activities that your child has experienced. This document is given to you at the end of your child’s time with us and provides you with lots of information and memories. Your key person individually plans for your child’s development using your child’s individual interests and motivations as a starting point. Every child is nurtured individually to ensure that they are having fun but also learning along the way. Development matters is a document that we use to help support our underpinning of all that we do. You can find out more In this document.